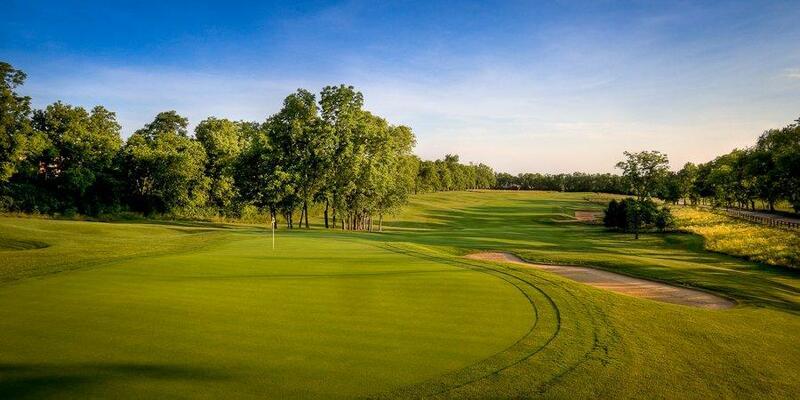 Champion Trace Golf Club is home of the PGA Tour Barbasol Championship. Champion Trace has been rated as one of the best courses in the state of Kentucky and in previous years Golfweek rated it as high as #1. 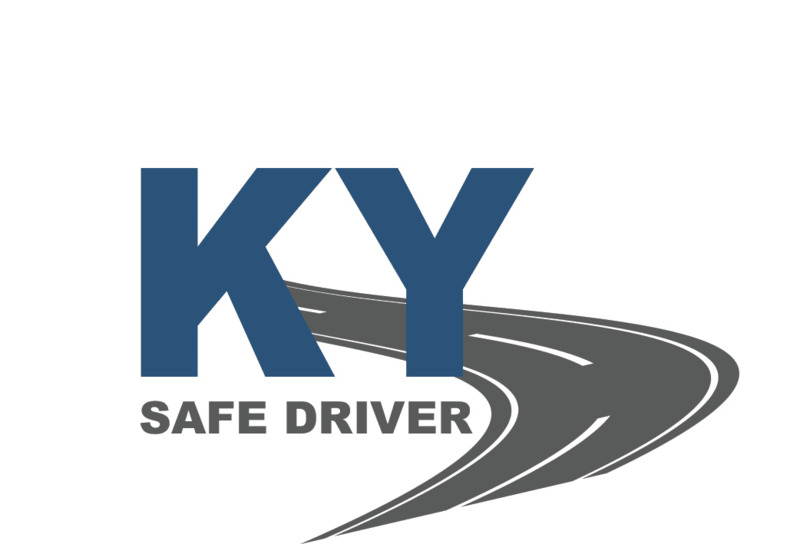 All proceeds from the fundraiser will benefit Kentucky’s young drivers. Motor vehicle collisions kill more than 25,000 people and injure millions more every year. Collisions are the leading cause of unintentional injury-related deaths for most age groups and the #1 cause of death for teens. Unsafe driving also costs communities more than $250 billion dollars a year. All awards will be presented during the banquet following the tournament.